mike downes - we make videos to help people learn: Social Media v Industrial Media v Web 2.0 - is there a difference? 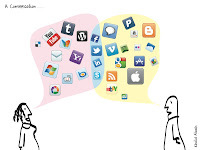 Social Media v Industrial Media v Web 2.0 - is there a difference? It seems the phrase Social Media is everywhere. Not so long ago, everyone was talking about Web 2.0 as the next big thing and as for Industrial Media - what's that all about? 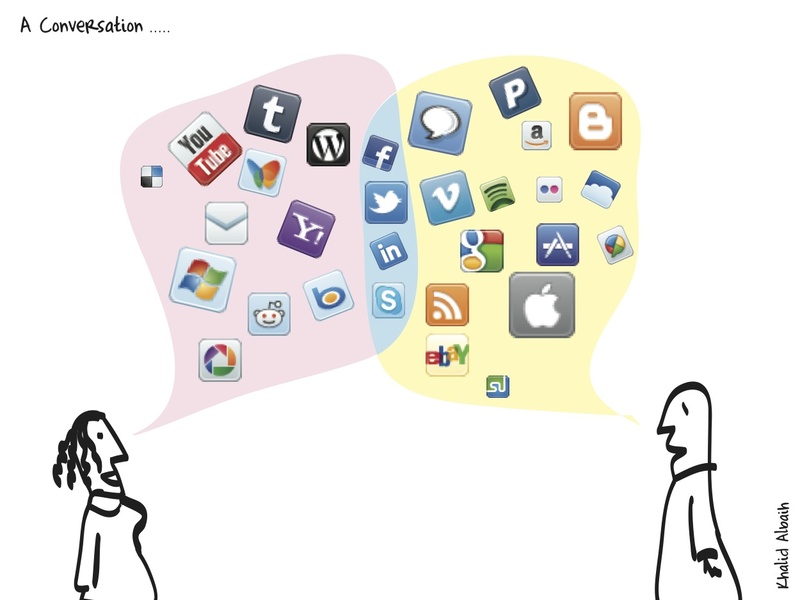 Let me tell it in my own words, with a little help from Wikipedia: Social Media. When people talk about Web 2.0 they usually mean where information is published (like a news website) and then a reader can interact with it (by leaving a comment). Social Media can be made by people (like you and me) very quickly, inexpensively and shared to everyone. I wrote about this a year ago in Here Comes Everybody (by Clay Shirky) when it was called Mass Amateurization. Years ago, you needed a printing press and a few hundred people to form a newspaper - all you need now is a laptop, wifi connection and a cheap digital camera. However, Industrial Media (like newspapers, television and films) is costly and time consuming to produce. But, there are some common traits such as Reach (reaching small or large audiences), Accessibility, Usability, Immediacy and Permanence (see Wikipedia to read more). Social networking now accounts for 22% of all time spent online in the US. A total of 234 million people age 13 and older in the U.S. used mobile devices in December 2009. Twitter processed more than one billion tweets in December 2009 and averages almost 40 million tweets per day. Over 25% of U.S. internet page views occurred at one of the top social networking sites in December 2009, up from 13.8% a year before. Australia has some of the highest social media usage statistics in the world. In terms of Facebook use Australia ranks highest with almost 9 hours per month from over 9 million users. The fascinating attraction to Google Insights for Search (and GoogleTrends) is the ability to play around with search terms. Here are Email, Gmail, Twitter and MSN compared. A few years ago MSN (instant chat) was a real buzz word - look at the chart and draw your own conclusions. Here are some Examples I use at wiK: Communication Tools (like Gmail and Blogger), Microblogging (like Twitter and Foursquare). 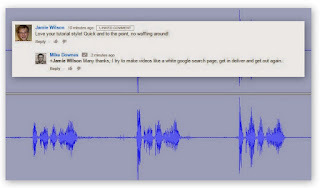 Multimedia: Picasa, YouTube, Livestream (Twitcam), Audacity and Audioboo. As a footnote, if you were following the @wiKenilworth twitter stream last week, you would have seen #BBCdigjo which was the pilot BBC Digital Journalism Social Media Training Course in London. The BBC were kind enough to share their story on Twitter.